KKR's dismal show was the last thing that was expected of their well-settled batting line-up. At Chepauk, right from the first over of Deepak Chahar, they allowed CSK bowlers to dictate terms, and made matters worse by atrocious shot selection. Playing Chennai Super Kings (CSK) at Chepauk is perhaps the toughest assignment for any team in the Indian Premier League (IPL). The sluggish conditions at this venue suit the CSK gameplan perfectly and that’s why the ‘Men in Yellow’ maintain a high success rate in their home matches. So, when Kolkata Knight Riders (KKR) landed in Chennai for their sixth league fixture in this year’s IPL, the entire team was very much aware of the enormity of the task. Having won four out of their five games this season, KKR came into this game as an in-form team. Most of their batsmen were amongst the runs and their versatile bowling attack seemed ideal for these slow-low conditions at Chepauk. Also, the KKR skipper Dinesh Karthik, who is a Chennai boy, knows the pitch like the back of his hand. 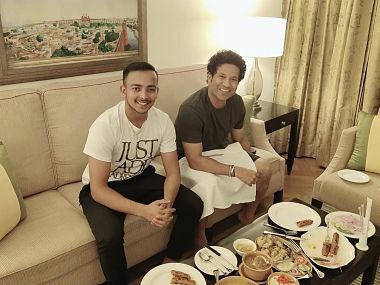 Hence, it was expected to be a mouth-watering contest between the two table toppers. 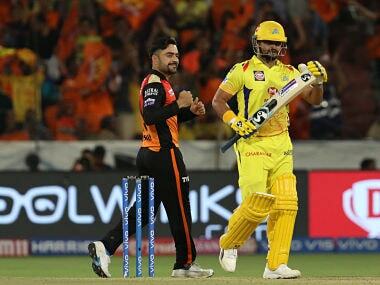 However, the game turned out to be one-sided, as CSK dominated proceedings right from the beginning and registered a comfortable seven-wicket victory to go to the top of the points table. And it was the batting which let the visitors down. Yes, Karthik lost an important toss and batting first on that surface was not an easy task. There was hardly any bounce and spinners got assistance from the deck right from ball one. Here, both skippers knew that because of the dew factor, batting second is the right way forward. The wet ball in the second half of the game skids off the surface, making it easier for batsmen to score. Nevertheless, no one has any control over the toss factor. 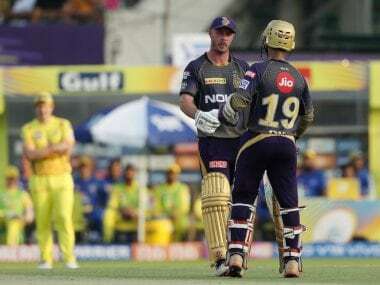 But, being one of the most successful franchises in the IPL, the KKR think-tank was certainly expected to be flexible with its gameplan according to the context of the match. 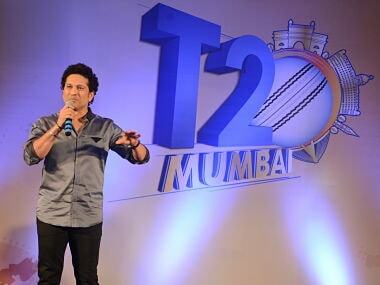 Well, quite surprisingly on Tuesday night, it was not evident from the batting approach of KKR top-order. Put into bat, KKR were 29 for 4 in the Powerplay. It was a result of some atrocious shot selections by their batsmen. Soon the scoreboard read 49 for 6. 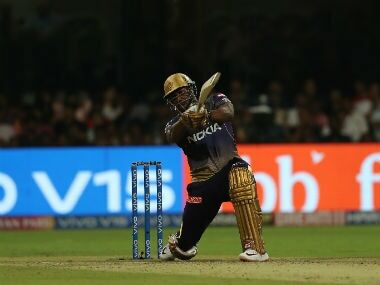 From there, the Knight Riders managed to get past the three-figure mark mainly due to the individual brilliance of Andre Russell, who scored an unbeaten 50 off 44 balls. Having put up a valiant effort in their previous outing in Jaipur, such dismal show was the last thing that was expected of this well-settled KKR batting line-up. At Chepauk, right from the first over of Deepak Chahar, they allowed CSK bowlers to dictate terms. It was a very obvious plan on the part of MS Dhoni to bowl Chahar from one end in the Powerplay. On that sticky wicket, he was bowling straight, forcing the batsmen to play across the line. Chris Lynn, Nitish Rana and Robin Uthappa fell into that trap. None of them had their eyes in before going for expensive shots, which resulted in their downfalls. And especially the way Uthappa got out, was clearly unacceptable. The first two balls of Chahar’s third over were hit for back to back boundaries. Uthappa looked in good touch and KKR desperately wanted him to stay at the crease as long as possible. Meanwhile, having seen his bowler going for two boundaries, Dhoni kept a deep mid-wicket and asked Chahar to bowl short. Being an experienced campaigner, Uthappa was aware of this opposition gameplan, but still went for that aerial pull, which landed right in the hands of Kedar Jadhav, who had just been stationed there. Such poor game awareness was certainly not expected from the vice-captain of this KKR team. In Chahar’s first spell of three overs, he bowled 11 dot balls and took 3 for 14. From that point, KKR were always playing catch-up. Sunil Narine is the other wicket which fell inside the powerplay. He got out in Harbhajan Singh’s first over, trying to go for a big shot through the off-side. His shot selection, though should not be questioned as going after the bowlers in the Powerplay is a specific role of Narine in KKR batting line-up. 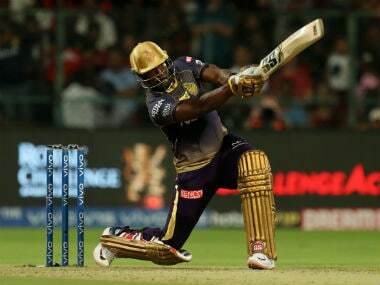 Nevertheless, because of the early setbacks, KKR did not manage to achieve any sort of momentum in their batting. And the wicket of skipper Karthik in the ninth over further pegged them back. In fact, he too got out playing an unnecessary aerial shot off Imran Tahir. 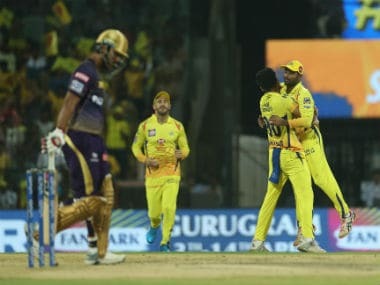 And if Harbhajan would have taken that chance, which Russell offered early in his innings, KKR would have struggled to reach 70, the lowest total at Chepauk in an IPL game, which the Royal Challengers Bengaluru (RCB) scored in the tournament opener this season. Throughout the innings, CSK bowlers hardly allowed any freebies and frustrated the batsmen to manufacture breakthroughs. In contrast, most of the KKR batters failed to show any sort of application. They just wanted to hit their way out of trouble, which was certainly not a wise gameplan on that pitch. And that’s why, despite Russell’s efforts, KKR never had enough runs to defend.